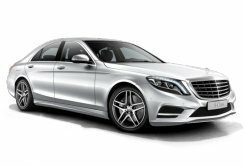 We specialize in organization of tailor made private car and chauffeur hire in European countries. 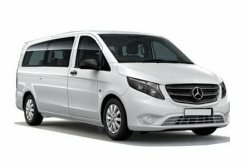 Clients are delivered a professional English speaking driver and spotless vehicle of their choice: Mercedes Benz VITO for up to 8 passengers and 10 pieces of luggage, Mercedes Benz Viano for up to 5 persons and 7 pieces of luggage or Mercedes Benz E class wagon for up to 4 passengers and 4 pieces of luggage. The vehicle and driver is on the disposal during the whole trip, thus allowing the client to plan the travel itinerary independently and with complete freedom. Traveling around Europe by a car is safe and fast. 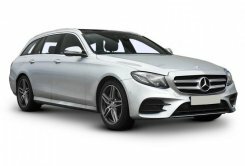 Enjoy comfort of Mercedes Benz fleet and luxury of having a private chauffeur at affordable rate. 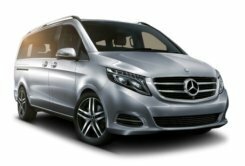 Please contact us or fill out the “tailor made” request form to inquire European tailor made transportation and private hire.